AA mobile safety aims to provide clients with a highly personalised service, which includes up to date and well researched advice on safety inspections. We strive to be our best with our delivery and we research modern techniques. We pride ourselves on always having great customer relations, and carry out the best quality vehicle inspections. We believe we have a great customer service and would like to continue with this for existing and our future customers. 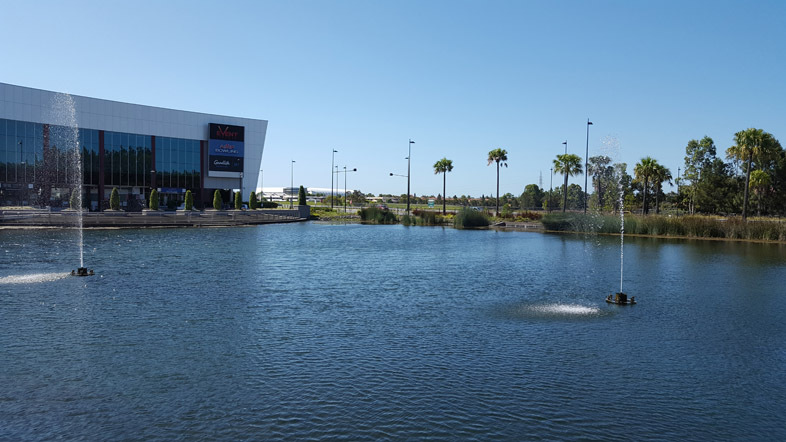 With many years of experience within the industry, our business is great and we hope to achieve customer satisfaction from an overall perspective. 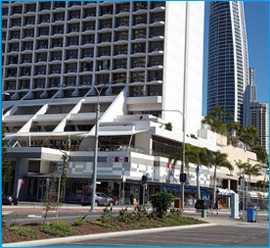 We visit many locations in the Gold Coast region. Our qualified staff can visit you within this area. We are happy to visit your business with our professional attitude and helpful nature. Mobile Safety Certificates can help you inspecting your Caravan or Motor vehicle, with a prompt service. We have a quality service to your door. 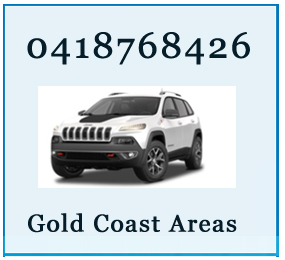 We are here to help you AA Mobile Safety Certificates Gold Coast. Safety Certificates or Roadworthy Certificates as they used to be called, will take roughly 45 minutes.